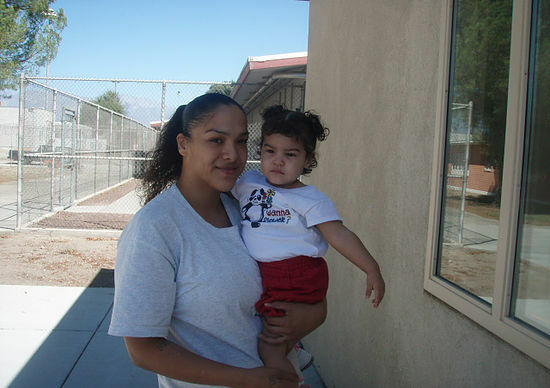 Families & Criminal Justice (FCJ) is a group of formerly incarcerated women of color who have organized to work in and around the justice system to serve justice-involved women and their families in Los Angeles County. FCJ provides services and support through community building, healing, and restoration. An important goal of FCJ is the elimination of intergenerational incarceration. Mary’s Pence will help fund the Advocacy Training Project, a program offered to newly released women that teaches advocacy skills and connects those trained to mentors and organizations working on issues of interest.